Alaska workers' compensation rates continue to increase in 2019. Alaska has some of the most expensive workers compensation rates in the country. As of 2018, Alaska employers pay 45 percent more than the national average. This is down 15 percent since 2012, and ranks Alaska as the 5th most expensive state in the country to find coverage. Don't pay more than you have to for your coverage. Now is the time to take advantage of everything you possibly can to get the best value for your coverage. At Workers Compensation Shop.com, we offer industry specific programs and flexible payment options like Pay as You Go Workers' Compensation. 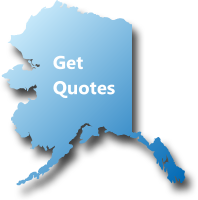 We also partner with a network of more than a dozen providers who are actively quoting policies in Alaska. Our agents use these partnerships to get the best prices on the most complete coverage for your business. We have specialist waiting by to take your call and help you find the best options for you unique business needs. Call today to get a free no obligation quote 888-611-7467. The workers' compensation rates listed below for Alaska represent the current insurance rates effective 1/1/2019. 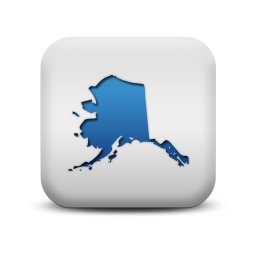 Alaska rates are set by the Alaska Division of Workers Compensation. 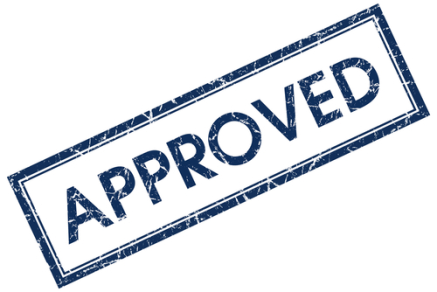 Insurance companies may be able to offer policy discounts and credits on policies. We also offer Pay As You Go workers comp coverage in Alaska. Alaska is an NCCI state and workers comp rates vary by industry classification codes and insurance company underwriting standards. Employers' who have an Experience Modifier assigned to their business may have additional debits applied to their insurance rates based on prior premium and workers compensation losses. 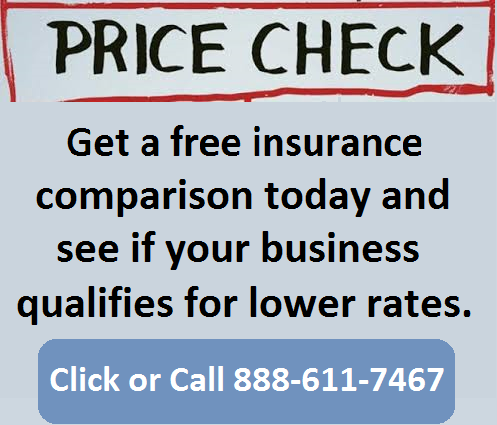 We helpf Alaskan business owners find lower work comp rates. 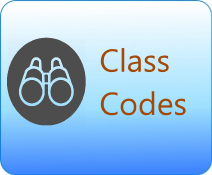 At Workers Compensation Shop.com, we help Alaskan businesses with hard to place workers' compensation class codes. We partner with a diverse line-up of of more than a dozen insurance partners. Because we partner with so many carriers, our agents are able to shop your work comp policy out to several carriers. This helps them find the best deals for your industry and business type. We can find the right coverage at the right price no matter your industry. Alaska is under the Jurisdiction of the National Council for Compensation Insurance (NCCI). NCCI determines rates and is the assigned risk provider for the state of Alaska. Our agency can help employers find guaranteed state fund coverage in AK. If we can't find coverage with a private insurance provider we can help buy a state fund policy. We will shop your policy with our AK carriers. At Workers Compensation Shop.com we know that employers want insurance quotes made fast and easy. We've taken the guesswork out of our quoting process by developing predesigned programs for various industries. 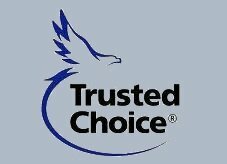 This allows us to quote you the best rates quick and easy. Give one of our Alaska workers compensation Specialists a call today at 888-611-7467 to see if your business qualifies for lower workers compensation insurance rates.